Roots: Who can honestly be bothered? Sometimes it's cool to let them grow out, especially when you've got that dirty blonde/dark root vibe going on. But when it's greys? Yeah, not so much. Now, silver wisps are fine if that's the look you're going for. Then again, if don't want to appear older than you are, or if you actually like the colour of your hair (thank you very much), what are the options? Head to the hairdresser's every six weeks? That's a tad pricey. However, a home hair-dye kit fills us with dread. Thankfully, while you're waiting in between salon appointments there's a non-scary alternative: the root touch-up. 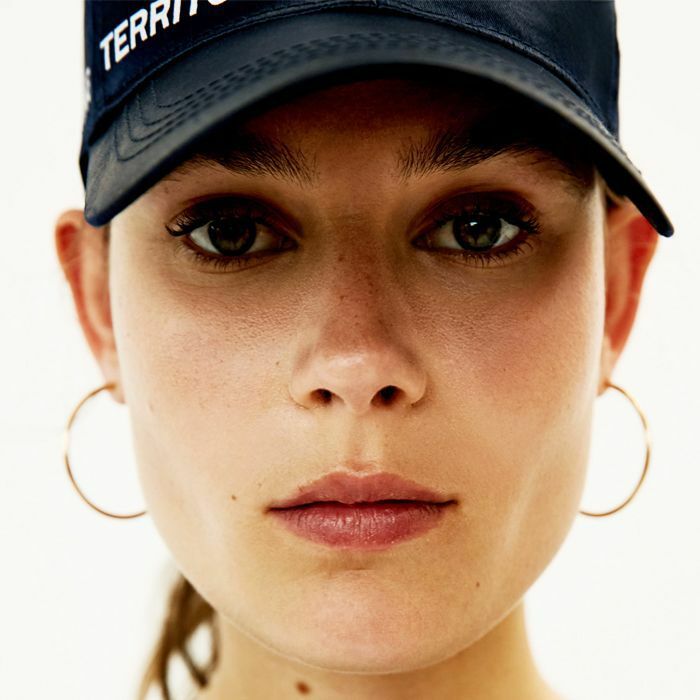 Whether in a spray, a powder or a pencil (no, really), there are plenty of ways to sort out your roots without having to resort to a box of hair dye that might go wrong without supervision/turning up to your hairdressers looking embarrassed. Not only do these actually look natural, they will also save you some money. Just don't tell your stylist we told you about them. Keep scrolling for the best root touch-ups to transform hair immediately. This is so easy to use and is also one of the best on the market. 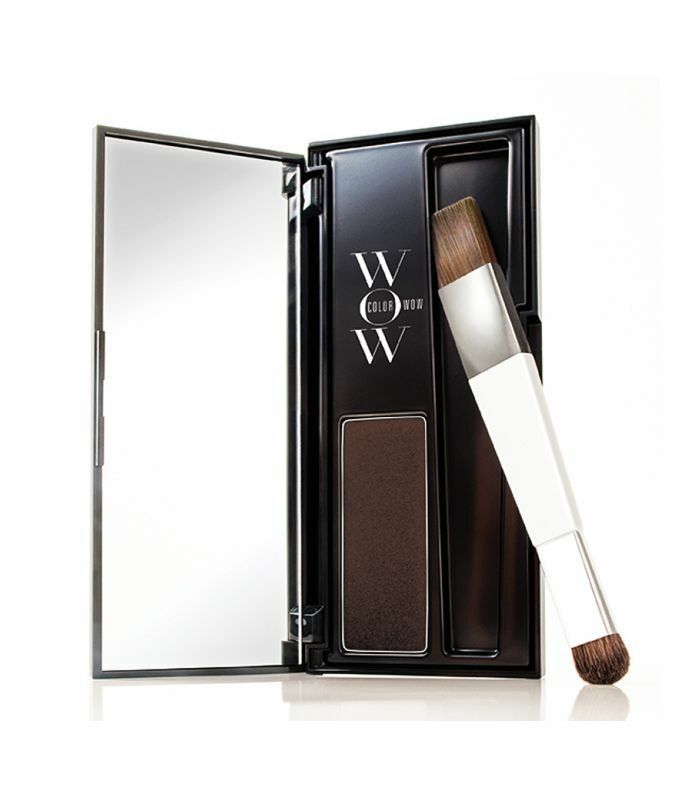 Simply use the brush applicator to cover the hairs you want. The really clever thing about this root touch up is that it offers different colours in a palette so you can get the exact match for your hair. Want something a little more permanent? 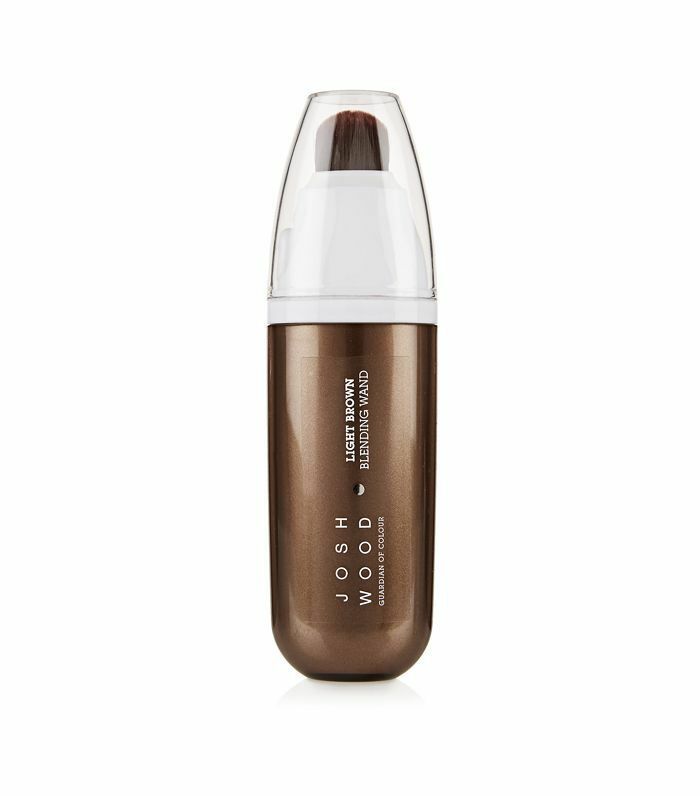 This touch-up wand by hair colour legend Josh Wood lasts for at least three washes and is incredibly realistic. 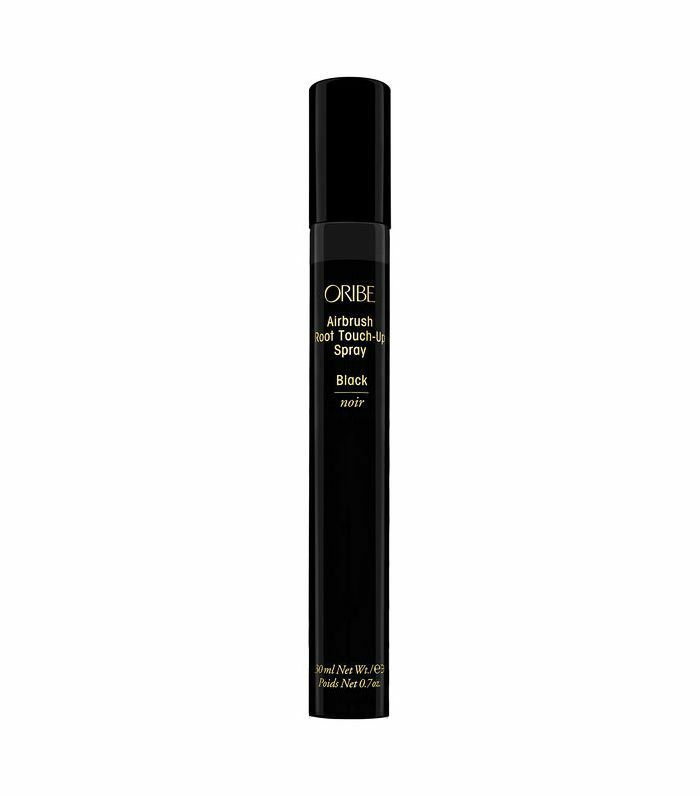 Not only does this one instantly cover greys it also acts as a dry shampoo by absorbing dirt and oil too. It smells pretty great as well. 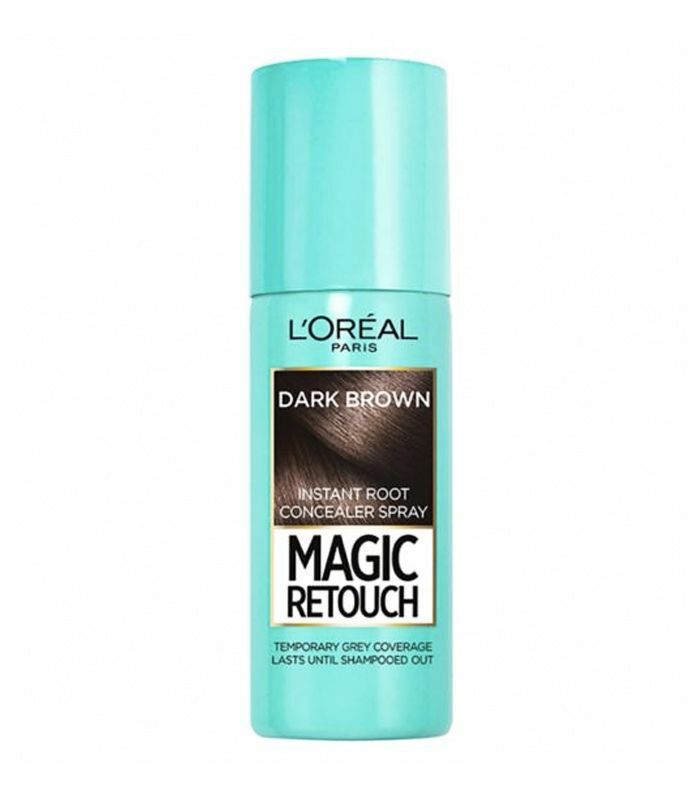 You can cover large areas of your hair with this incredible airbrush hair dye. 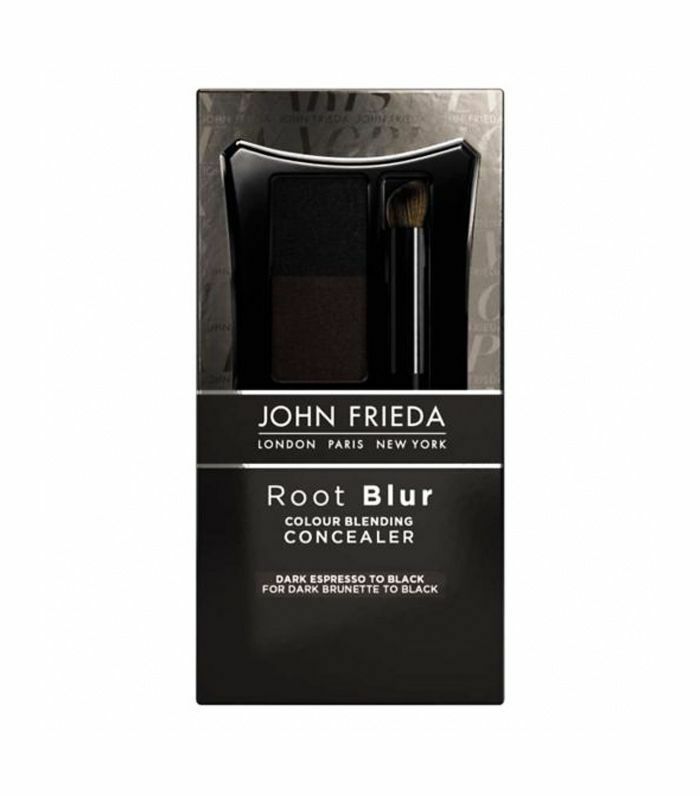 Once you've dried and styled your hair, use this instant concealer to cover greys. 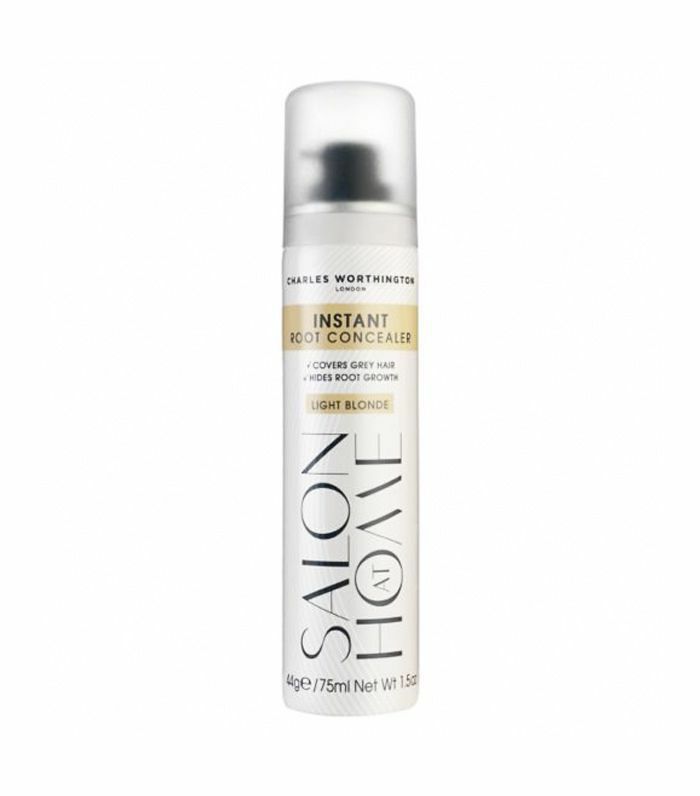 For blondes, it's a little trickier to cover up darker roots with a lighter colour, but this one has had rave reviews. 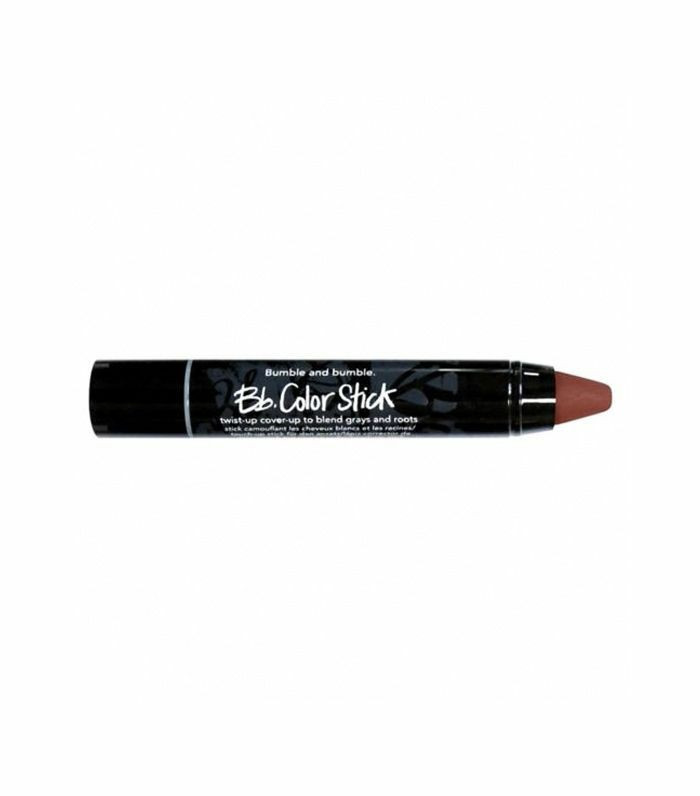 This pencil gives a more precise application as you can coat every area that you want more delicately. It's also great for covering sparse or thinning areas too. Another winner from Josh Wood. This time in spray form. Next up! The #1 mistake people make when wearing sunscreen.